We know that sometimes it’s difficult to be fully out. Or you just don’t want anyone to bother your business. 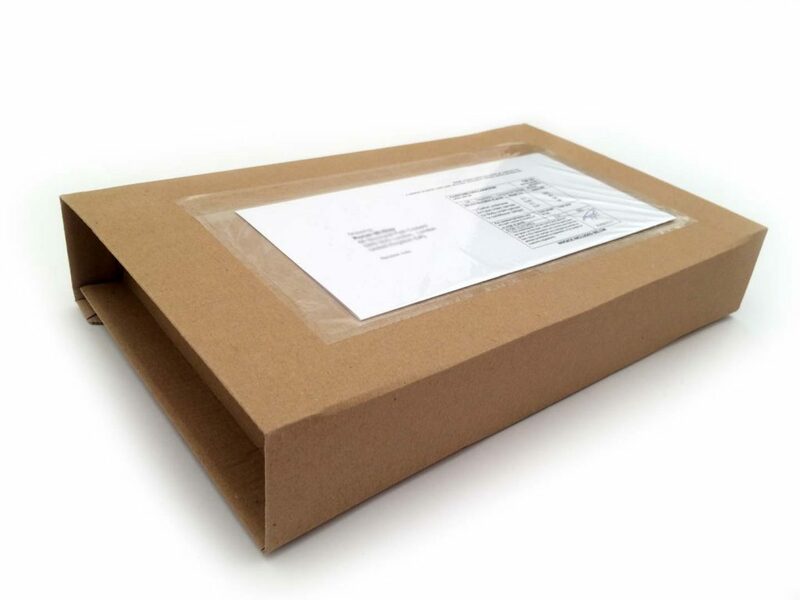 For this reason, we’ve taken extra care in packaging the Gay Packs and ship them in discreet packaging. On the top of the pack you can just find your address, our address and the customs form (CN22) which includes a brief general description of the goods. We keep it as generic as possible and only include the form due to the law. 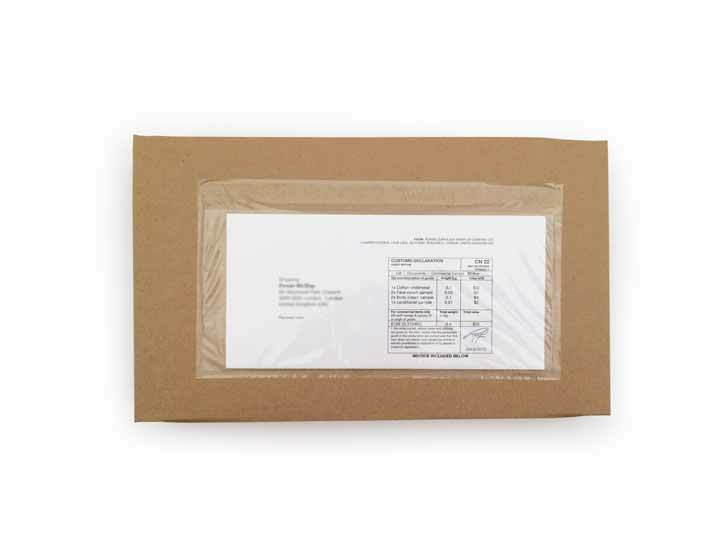 We keep the back of the package clear to make it even easier for you to get to your pack. Just strip it open and enjoy all the fab we chose for you that month.